We offer programs for street as well as track riders of all levels and motorcycle categories. We are teaching MotoGP riding techniques to street riders. Our advanced motorcycle riding school is located in California, where we teach MotoGP riding techniques. Are you stuck but you don’t know why? Do you want more confidence and control? Can Akkaya, owner of the Superbike-Coach Corp, has spent a lifetime mastering the MotoGP riding techniques which can teach you correct ways to ride better, safer, and faster while avoiding costly and painful mistakes. This wide range of riding programs is designed to help every motorcyclist. Our coaching principles are revolutionary- refreshingly different- and the first-hand program can help every rider category and skill level. 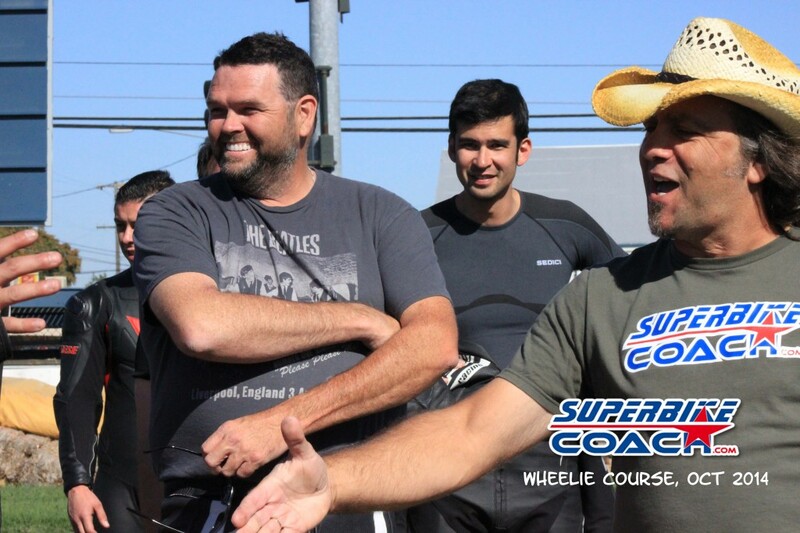 Besides that, Coach Can will surprise you with straight forward language- humor, and a load of passion for teaching and riding. We’re using several technologies to give you ‘a picture’ of about what we observed, and to make it even more understandable for our 1on1 students. Headcoach Can will use HD action cams for analysis- he’ll be connected with you via radio/ear set- and borrows you a GPS logger for lap time and line analysis. No other school offers a full package of education, excitement and technology to give its students what they are looking for. 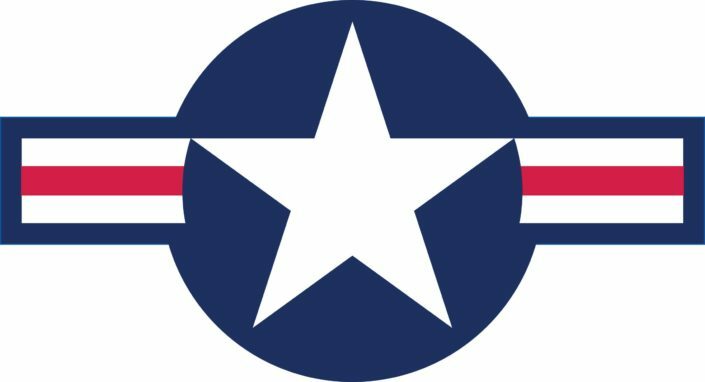 Since 2016, the Superbike-Coach Corp is proud to be listed by the Department of Defense to be a rider coach for the US-Air Force.